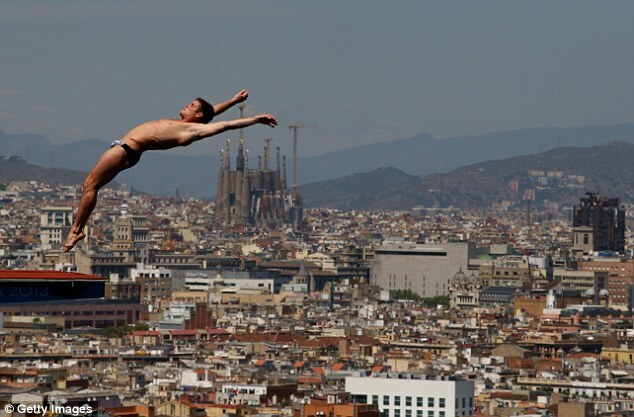 USA Diving Two-time Olympian and 2012 Olympic gold medalist David Boudia (Noblesville, Ind./West Lafayette, Ind.) will go to four meets. The U.S…. Sasha DiGiulian is GoPro’s Newest Athlete!